Taking your child to the dentist is a perfect way of ensuring that their teeth remain healthy and that they observe oral hygiene habits all the time. However, your child may be scared to accompany you to see a dentist. As a parent, you have the responsibility of making your child’s first appointment with a dentist a positive and memorable experience. Below are some tips to help you ease your child’s dental fear. Introducing an excellent oral hygiene culture at an early stage is crucial in preparing your child for a future dental appointment. Start cleaning his/her teeth at the earliest possible time. Even if your child doesn’t have teeth, make it a habit of cleaning his/her gums with a baby’s toothbrush or wet cloth after every meal. 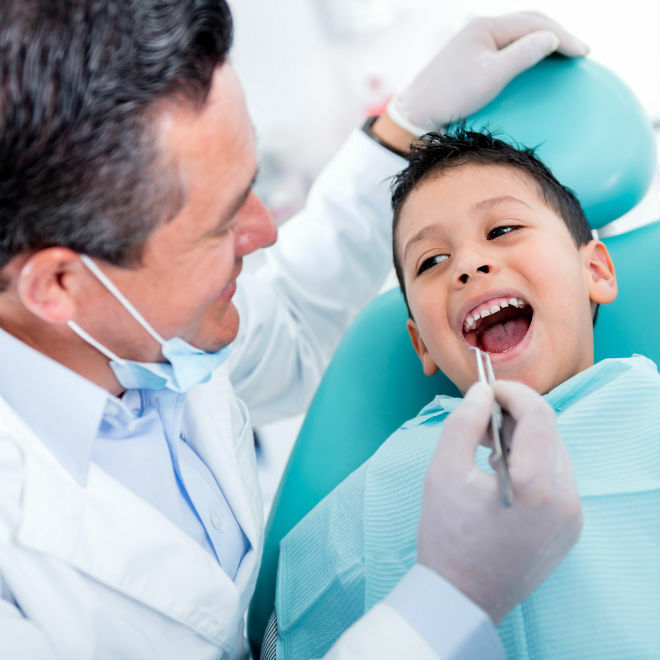 Start by addressing any fears that the child may be having regarding the whole issue of visiting a dentist. Establish the greatest fear of your kid. Every child is unique. Talking to your child will help you understand their fears, and as a parent, you should encourage your kid and make them understand that everything shall be okay. You will discover that while some children are afraid of their space being invaded, others tend to fear needles associated with medical practitioners. You should avoid narrating your bad experiences with a dentist to your child. Regardless of your experience, strive to make it a positive thing for your kid. Emphasize on how healthy their teeth will be after visiting a dentist. Experts don’t recommend the habit of promising your kid some goodies or a special treat if he/she agrees to visit a dentist and behave well. Avoid statements such as “if you don’t cry I will buy you another teddy bear.” Promising treats and rewards send the wrong the message to the child. However, don’t hesitate to congratulate your child for the good behavior and the bravery afterward. To make it fun, bring along your child’s favorite toy or book for the sense of comfort and familiarity. Strive to make the whole process fun and exciting. This will most likely translate to a memorable and positive first visit.